We are excited to announce that an Akros-led consortium has been selected to develop a regional malaria surveillance platform for a coordinated, eight-country effort to achieve the historic goal of eliminating malaria in eight southern African countries. 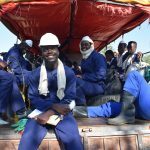 The Southern African Malaria Elimination 8 (E8) is a partnership between Botswana, Namibia, South Africa, Swaziland, Angola, Mozambique, Zambia, and Zimbabwe. The first four of these countries (frontline countries) have an elimination goal of 2020, and the later four (second line countries) hold a goal of elimination by 2030. Consortium members working with Akros include HISP-SA and Compre Health. E8 countries reported a tremendous reduction of malaria cases of more than 50% since 2004. However, the closer we get to elimination, the better surveillance we must have. Malaria does not respect borders, meaning the four eliminating countries cannot eliminate as long as high transmission remains within the region, and human migratory patterns facilitate parasite movement from more highly endemic countries. 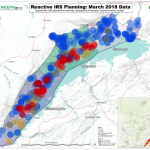 Therefore, new regional strategies are needed to support the surveillance and control efforts by the second line countries in order to reduce the reservoir of malaria parasites which have a potential for cross border spread of infections that could re-establish infection in the frontline four countries. As frontline countries progress towards malaria elimination, second-line countries are intensifying their malaria control efforts in order to achieve pre-elimination status. The knowledge of malaria trends between countries will be one of the main factors influencing the success of malaria elimination. To facilitate the ease of information sharing, the E8 working with the consortium have developed a regional database, which will sit within the District Health Information System (DHIS 2), a system already familiar to many of the 8 countries. The regional database will not be a parallel system — no new malaria data elements or indicators will be collected. Rather several malaria data indicators already captured in countries will be shared amongst countries via the regional database. This is in-line with E8 country-level commitments to malaria data sharing in efforts to eliminate the disease. 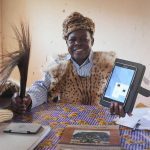 The more data we have consistently and accurately, the better we can plan and target relevant interventions that will drive the malaria burden in southern Africa down to zero. There isn’t much to the town of Namwala itself – an assortment of mobile phone “talk time” sellers and wholesale farmer feed stores. But it’s 20 minutes outside of town before you arrive at Kalundu Primary School, which hosted the first facial cleanliness for trachoma elimination pilot in southern province. 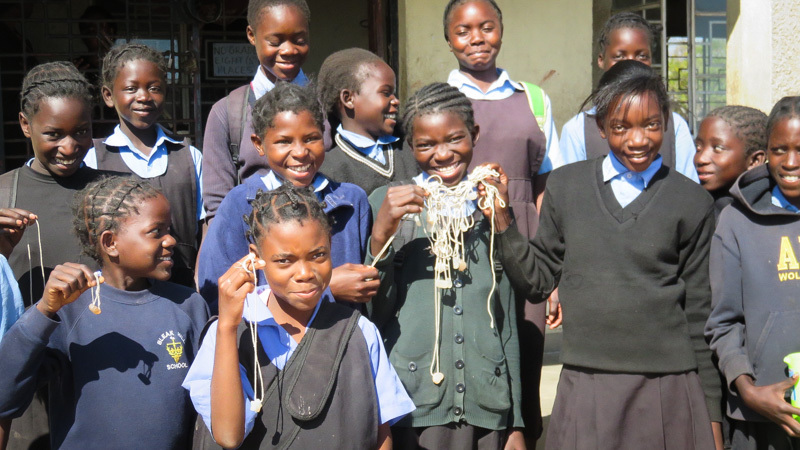 Students donned heart and star-shaped molds of glycerin soap hanging from strings for one month to reinforce hand washing and facial cleanliness. Fortress demonstrated how to use the necklace, bringing a bucket into her 47 student-filled classroom to teach proper hand washing. Seven-year-old Misika likes the shape of the soap. 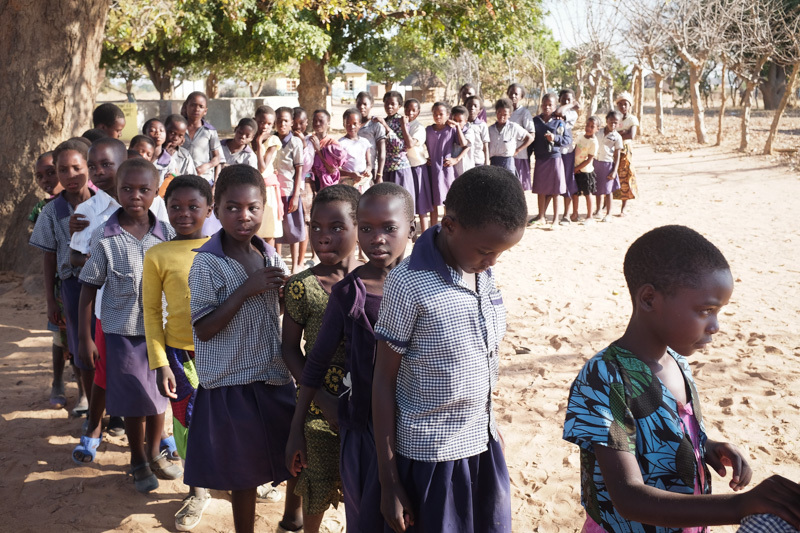 Kalundu Primary School is located in Namwala district in southern province, a region in Zambia where trachoma prevalence reaches 37%. Trachoma, an eye infection caused by the Chlamydia trachomatis bacterium, is a major cause of blindness especially in areas with limited access to water and sanitation. Repeated infections lead to scarring of eye tissue. When this scarring happens, the eyelid eventually turns in on itself and eyelashes continuously scratch at the cornea, which may eventually lead to blindness. The infection can be spread by bacteria on hands and the legs of flies, and the common sharing of cloths to wipe the face, especially of children. It is responsible for three percent of global blindness. On July 18, the U.S. President’s Emergency Plan For Aids Relief (PEPFAR), announced the provisional winners of its $85 million DREAMS innovation challenge to reduce HIV/AIDS rates among adolescent girls and women in sub-Saharan African countries. 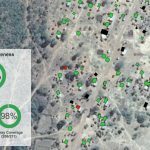 Akros is excited to announce that we will be working with the College of William and Mary’s AidData research lab to help policymakers in Zambia make healthcare decisions based on the best available data. The DREAMS challenge points out that, despite considerable progress in the global response to the epidemic, AIDS is the leading cause of death for adolescents in sub-Saharan Africa. Girls and young women account for 75 percent of all new HIV infections among adolescents in the region, and more than 7,000 new infections a week globally. DREAMS is an ambitious public-private program whose partners include, in addition to PEPFAR, the Bill & Melinda Gates Foundation, Girl Effect, Johnson & Johnson, Gilead Sciences, and Viiv Healthcare. PEPFAR is administered by the U.S. Department of State, and implemented by a number of U.S. government agencies, including DoS and USAID. By improving targeting and resource coordination, PEPFAR programs, particularly those focused on women, girls, orphans and vulnerable children (OVC) can reach more beneficiaries more efficiently and effectively. Akros and AidData are excited to utilize our combined years of experience to develop solutions in the fight against HIV/AIDS here in Zambia. 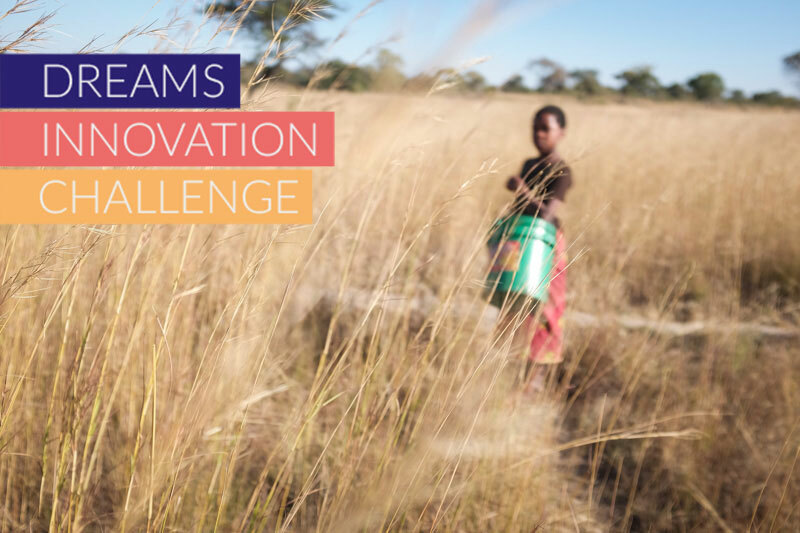 Learn more about the DREAMS Innovation Challenge at www.dreamschallenge.org.